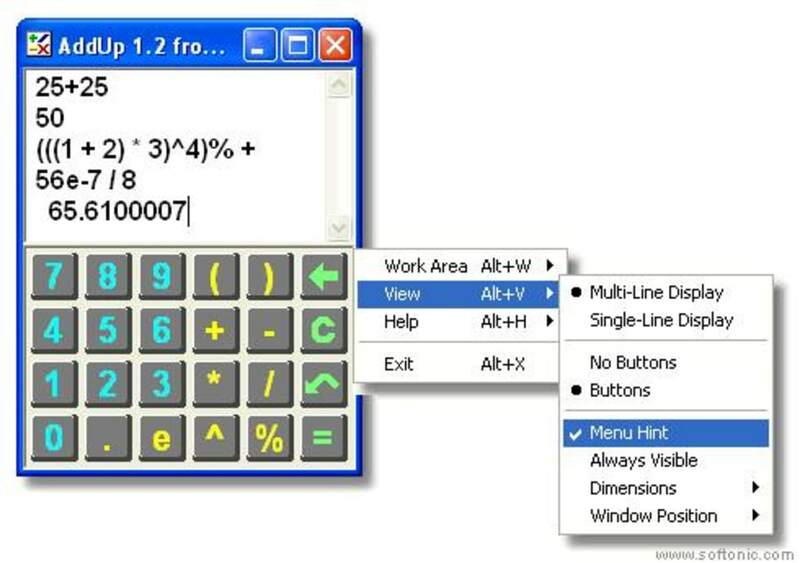 AddUp is a regular, free software only available for Windows, that is part of the category Science & education software with subcategory Calculators. Since we added this program to our catalog in 2006, it has obtained 5,168 downloads, and last week it gained 6 downloads.The current version of the program is 2 and its last update was on 7/05/2006. It's available for users with the operating system Windows 95 and prior versions, and you can download it only in English. AddUp is a not that heavy program that does not require as much space than many programs in the category Science & education software. It's very heavily used in India, Zambia, and Thailand. What do you think about AddUp? Do you recommend it? Why?